Here is a Muwaththaq (Reliable) ḥadīth from Imām al-Kādhim (عليه السلام) telling us not to belittle out sins, because if we do, they will pile up to become many sins. weak sanadan but matn has shawahid that are sihah. 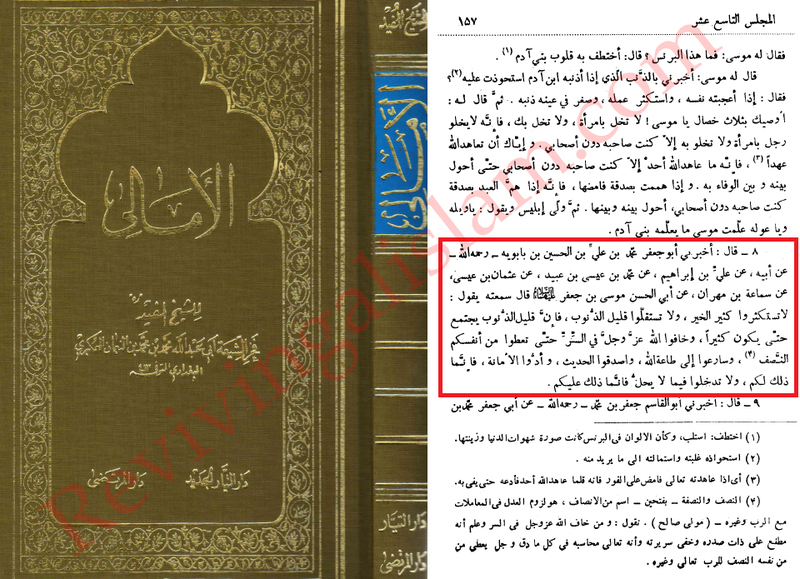 sanad is not worth a penny because of ibn ubaid the liar. shaheed slaughtered this dog completely and so did ibn alwaleed and others and sheikh tusi is right to weaken him. ^ Why are you calling Sheikh Muhammad ibn Isa a dog? How are you so sure sheikh al tusi was right this time? he is the worst narrator and if you scrutinize his hadiths you will see how awful he is. read what shaheed thani said about him. 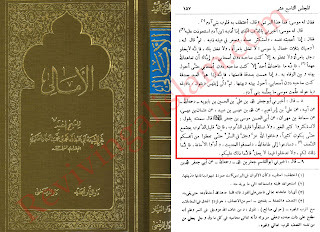 this man is the main narrator who attacked zurarah ibn ayan and ibn abbas and the pious shia and this alone is enough to discredit him let alone his ghulu and compulsive lying. I am sorry but i say it as it is.